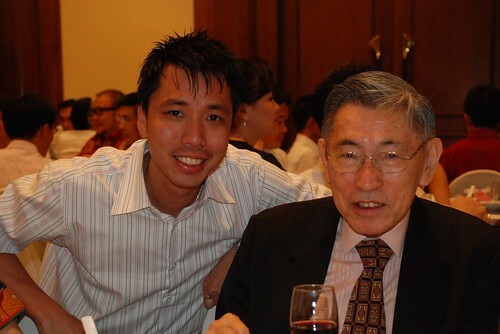 Picture taken with Mr Chiam See Tong, Chairman of the Singapore Democratic Alliance (SDA) party on 25 April 2008. Update: He is now leader for the Singapore People’s Party (SPP). Cool! 🙂 Where’d you take this pic?